We are a locally owned and operated family business providing quality auto collision repair and windshield replacement in Hamilton, Dundas and Ancaster for over 30 years. Owner Alex Szabo has gathered a team of talented and professional auto body repair experts and outfitted them with the latest in collision repair equipment, technology and work-flow practices. 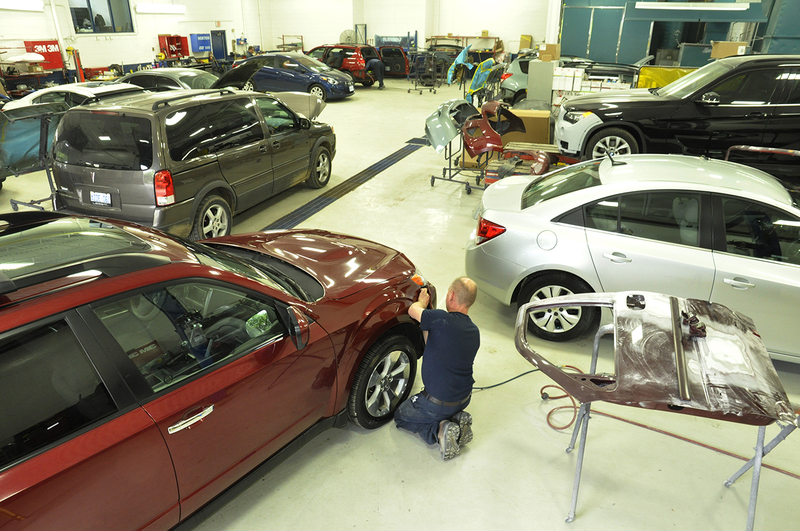 It's no wonder Dundas Valley Collision Centre has won numerous awards, including Canadian Body Shop of the Year by Body Shop Magazine.